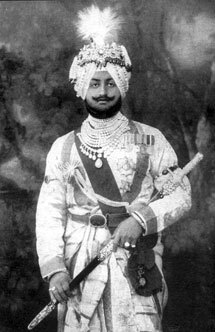 The State Bank of Patiala was founded as the Patiala State Bank in 1917 by Late His Highness Bhupinder Singh, Maharaja of erstwhile Patiala state, with one branch at Chowk Fort, Patiala. The bank was setup fostering growth of agriculture, trade and industry. The bank became Bank of Patiala in 1948, and its name was changed to State Bank of Patiala when it became an associate of the State Bank of India on 1st January 1960. The history of the State Bank of Saurashtra can be traced to 1st April 1902 when the Bhavnagar Darbar Savings Bank was established in Bhavnagar, one of the princely states in the Saurashtra region. 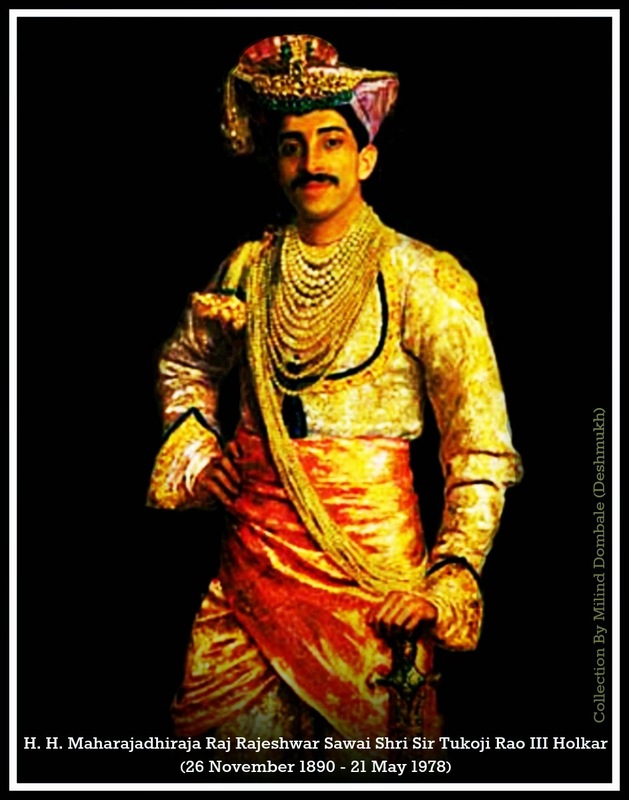 The bank was established by the Maharaja, Sir Bhavsinghji Takhtsinhji Gohil and Sir Prabhashankar Pattani, the later Diwan. The bank was created to encourage the habits of thrift amongst the darbari servants and to provide a safe place for their, and others’ investments. 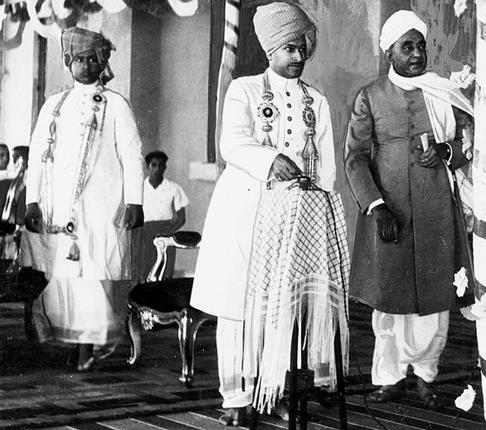 Subsequently, in the year 1950 the Bhavnagar Darbar saving bank was formed into a statutory corporation called State Bank of Saurashtra, under the Saurashtra state Bank (SBS) (Amalgamation) Ordinance, 1950 with four other Darbar banks owned by erstwhile princely states viz. Rajkot State Bank, Porbandar State Bank, Palitana Darbar Bank and Vadia state bank getting merged with it, with effect from July 1, 1950. The bank became an associate bank of State Bank of India on 1st January 1960, and was merged with SBI in 2008. State Bank of Indore popularly known as Indore Bank in Malwa Region, and originally known as Bank of Indore Ltd. was incorporated under a special charter of His Highness Maharaja Tukojirao Holker-III, the then ruler of this region in 1920. In terms of State Bank of India (Subsidiary Banks) Act, 1959 the Bank of Indore Ltd. became a subsidiary of State Bank of India w.e.f. 1st January 1960 and was renamed as State Bank of Indore. The bank was merged with State Bank of India in 2010. 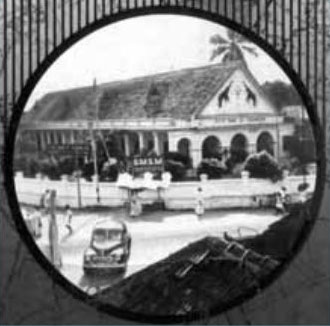 The Bank was established as the Travancore Bank Ltd. on the 12th September, 1945 with the support and patronage of the then Maharaja of Travancore. Though not credited, it was an initiative of Travancore Dewan Sir CP Ramaswami Aiyer. The bank started its operations from Aana Cutchery — the then new Hajoor Cutchery (Secretariat) in Trivandrum1. We are fairly assuming that the Travancore’s two-elephant-insignia was the bank’s aswell during those times. Att the instance of the RBI and SBI, 9 banks viz Travancore Forward Bank Limited, Kottayam Orient Bank Limited, The Bank of New India Limited, The Vasudeva Vilasom Bank Limited, The Cochin Nair Bank Limited, The Latin Christian Bank Limited, The Champkulam Catholic Bank Limited, The Bank of Alwaye Limited, and The Chaldean Syrian Bank Limited got acquired/amalgamated in to the bank. 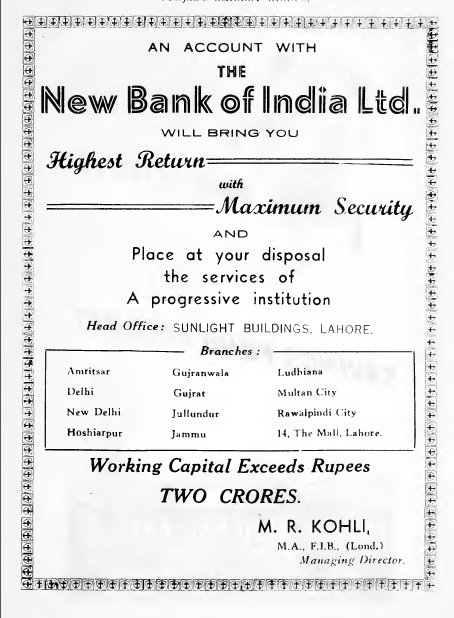 On January 1, 1960, the bank became an associate of the State Bank of India. 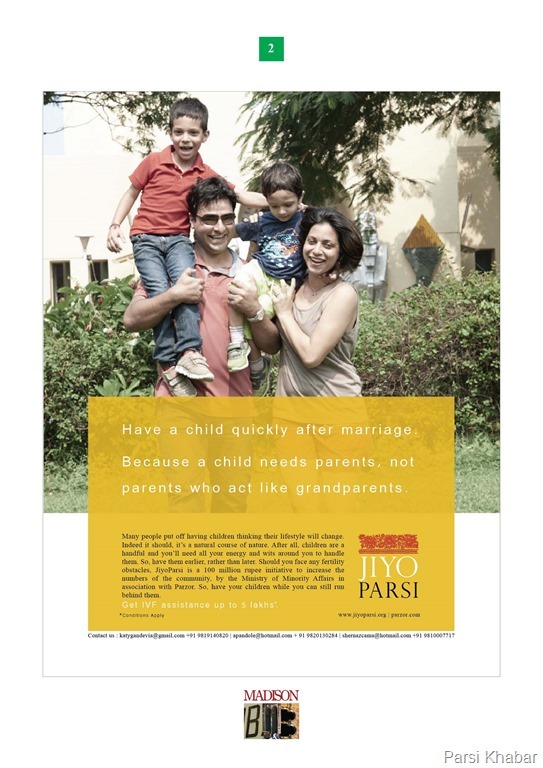 Jiyo Parsi, the Government of India supported scheme to arrest the decline in population of the Parsi Zoroastrian Community in India, has launched its print advertisement campaign. Jiyo Parsi is a joint effort of Parzor Foundation, Govt of India (Ministry of Minority Affairs), Bombay Parsi Punchayet, and TISS. ♦ Be responsible. Don’t use a condom tonight. ♦ Isn’t it time you broke up with your mom? ♦ Will your boyfriend ever be as successful as Ratan Tata? Who are you to judge, Nicole Kidman? This campaign is being lead by actors Perizad Zorabian and Boman Irani. This bank was founded in 1936 in Lahore. 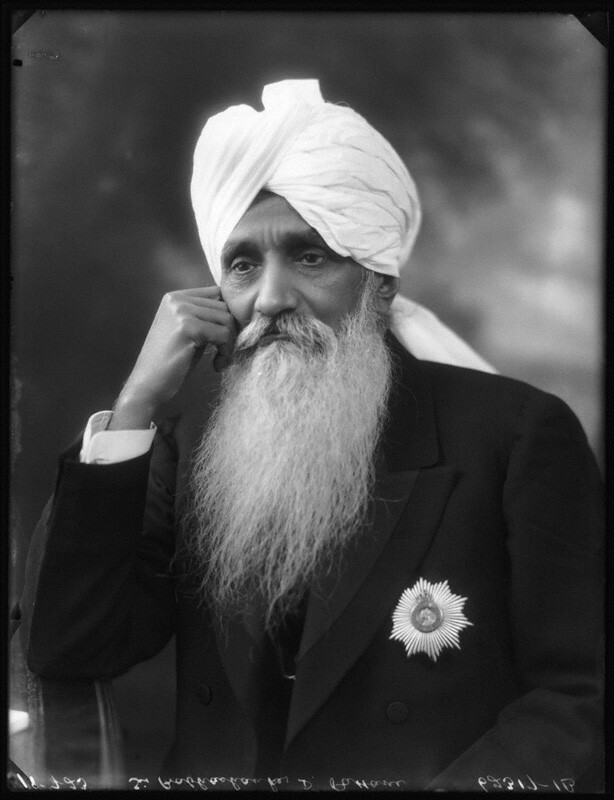 The registered office was moved to Amritsar in 1947, an after-effect of partition. 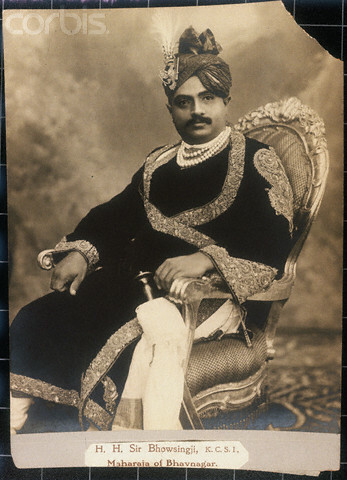 Dr Ganeshi Lal Aggarwal, M. R. Kohli, Mulk Raj Aggarwal, Amolak Ram Suri, Jhabar Mal Chokhani, and Rai Sahi Lala Labha Ram were the early directors of this bank. Almost the same set of people also promoted Jupiter Investment Trust, from the same address — Sunlight Buildings, Mall, Lahore. Jupiter Investment Trust’s HO was also moved to Amritsar in 1947, and in 1956 to Delhi. The bank later went into the control of Bangur group (Shree Cements). After the bank was nationalized, the non-banking investment entity, Calcutta-based NBI Industrial Finance company remained with the group. This company continues to be a Bangur-company. 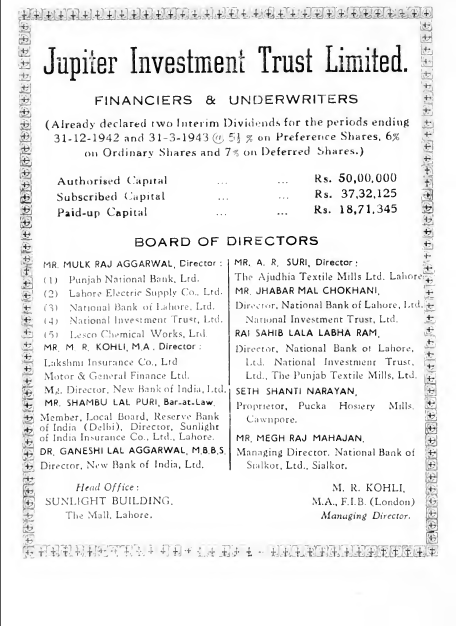 In 1993, the bank was merged with another bank that traced its roots to Lahore — Punjab National Bank. 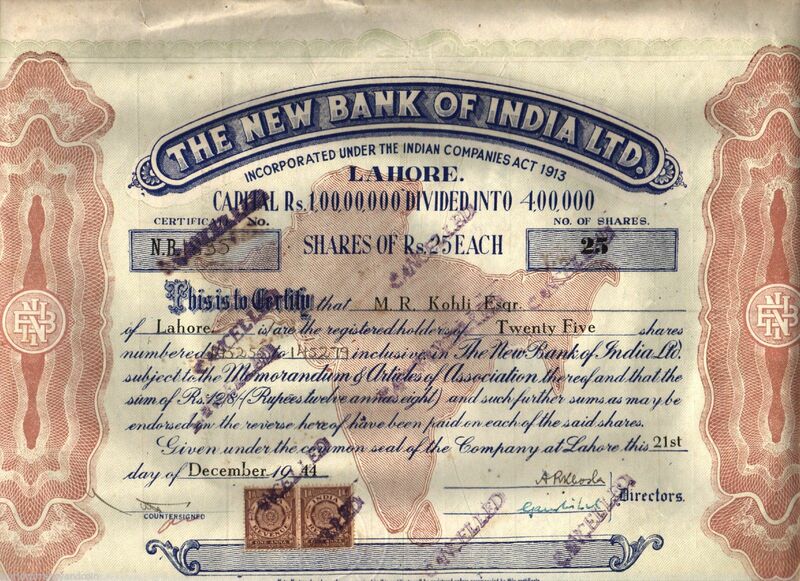 The New Bank of India thus became the first nationalized bank to be merged with another. a business group in the country at that time. 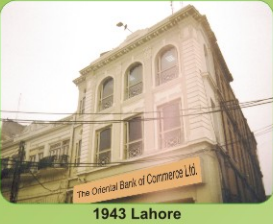 In 1947, the Bank’s Head Office/Registered Office was shifted from Lahore to Amritsar and subsequently to New Delhi in 1951. The bank was nationalized in 1980. In 2004, Global Trust Bank was merged with Oriental Bank Of Commerce. 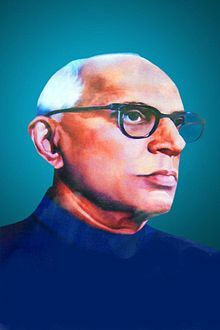 The bank was founded in 1931 in Mangalore by Attavara Balakrishna Shetty, an ardent Gandhian, freedom fighter, and minister in the erstwhile Madras Presidency and Madras state. The bank was founded to promote banking habit, thrift and enterpreneurship among the farming community of Dakshina Kannada district. The bank was founded on a Vijaya Dashami day, and so the name. The bank later shifted its head office to Bangalore. The bank was nationalized in 1980. 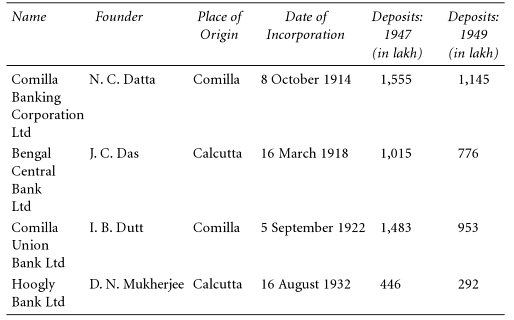 On October 12, 1950, the name of Bengal Central Bank Limited (established in 1918 as Bengal Central Loan Company Limited, JC Das) was changed to United Bank of India Limited for the purpose of amalgamation and on December 18, 1950, Comilla Banking Corporation Limited (established in 1914, NC Datta), the Camilla Union Bank Limited (established in 1922, IB Dutt), the Hooghly Bank (established 1932, DN Mukherjee) stood amalgamated with the Bank. Subsequently, other banks namely, Cuttack Bank Limited, Tezpur Industrial Bank Limited, Hindusthan Mercantile Limited and Narang Bank of India Limited were merged with the Bank. Logo: The logo features two interlocking U’s in red and blue, stands for the consumer and the bank. The two U’s stand for union and the integrity, security and strength, which Union Bank of India stands for. The colour blue represents commitment, while red is symbolic of the passion that exists at Union Bank of India.